Looking for vegetarian options in Harajuku? In the quiet neighborhood of Jingumae 2-chome is Momonoki House - a local vegetarian restaurant which has been going strong since 1976. Vegetarians and vegans have a far greater menu of eating options in Tokyo than they ever used to. 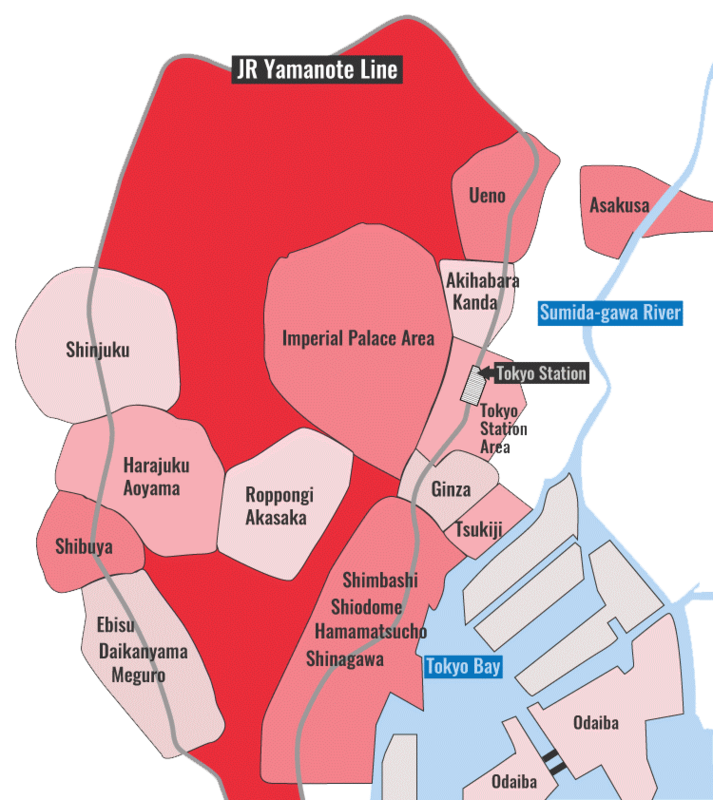 Still, it’s not like vegetarian restaurants didn’t exist - one of the earliest restaurants to cater to this niche was Momonoki House, which opened in Harajuku in 1976. 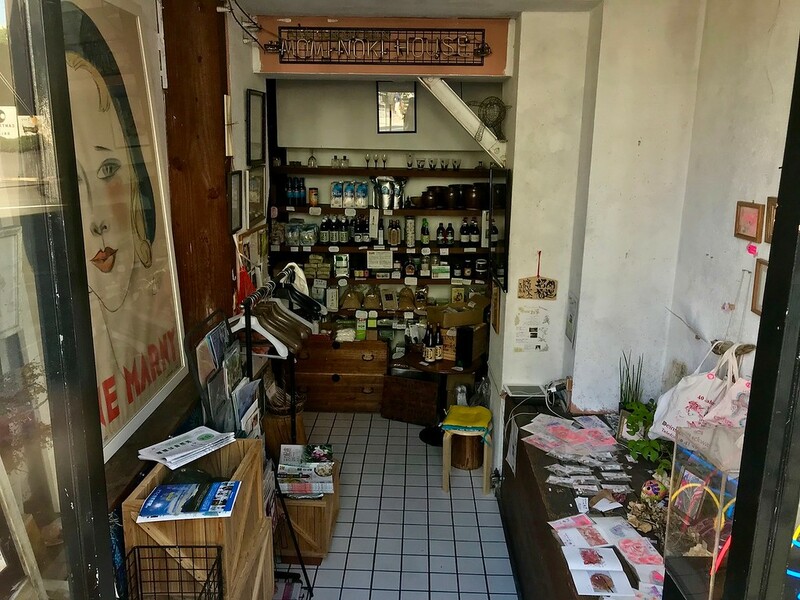 Though it’s a self-styled organic macrobiotic food restaurant, Momonoki House’s menu leans heavily on vegan and vegetarian options, making it a good choice for anyone following these diets. You might occasionally see free-range meats like chicken and venison on the dinner menus. However, mock meat (usually made from soy beans) is more likely to make an appearance. Lunch prices here are fairly reasonable for central Tokyo - a meal will set you back around JPY1000~JPY1500. The food here is unmistakably healthy. Vegetables and brown rice dominate, along with tofu steak and vegetable curries. Deep-fried mock ‘chicken’ karaage is no substitute for the real thing, but should be enjoyed on its own terms. Momonoki House doesn’t offer anything particularly radical in terms of organic fare, and it’s not the best vegan or vegetarian food in Tokyo by any means. 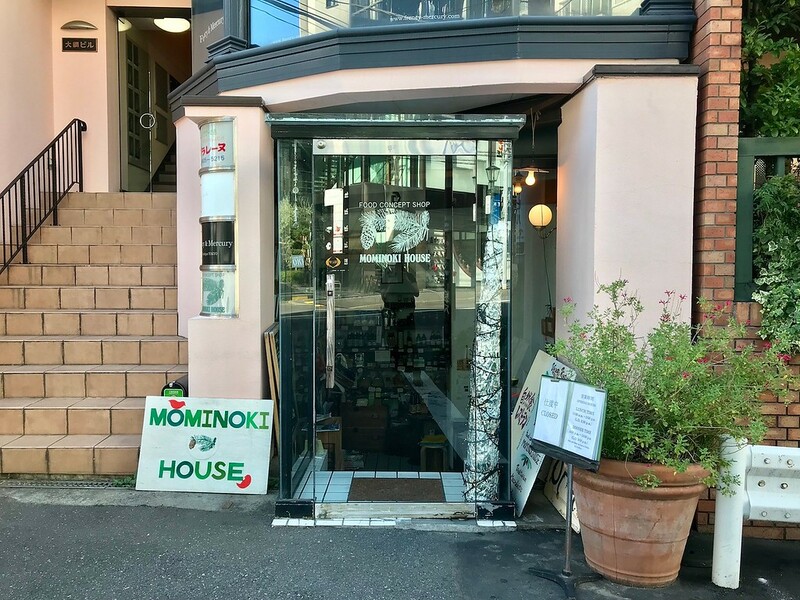 But whether you’re vegan or not, if you’re looking for healthy options around Harajuku, Momonoki House is a perfectly decent place to stop by for lunch. Plus, they have free WiFi! Subway: 9-minute walk from exit 5 of Meiji-jingumae Station on the Tokyo Metro Chiyoda and Fukutoshin lines. :: Read customer reviews of Momonoki House on TripAdvisor. Momonoki House is located in Tokyo's Harajuku And Aoyama district. See our complete list of things to do in Harajuku And Aoyama, including places to eat, nightlife and places to stay.